Forging International Partnerships in a Changing World | BLH Technologies, Inc.
Rockville, Maryland –– International public health partnerships enhance long-term goals and mutually benefit all partner organizations. These relationships open up new, exciting opportunities to enhance capacity-building in and share knowledge of effective health communication programs. 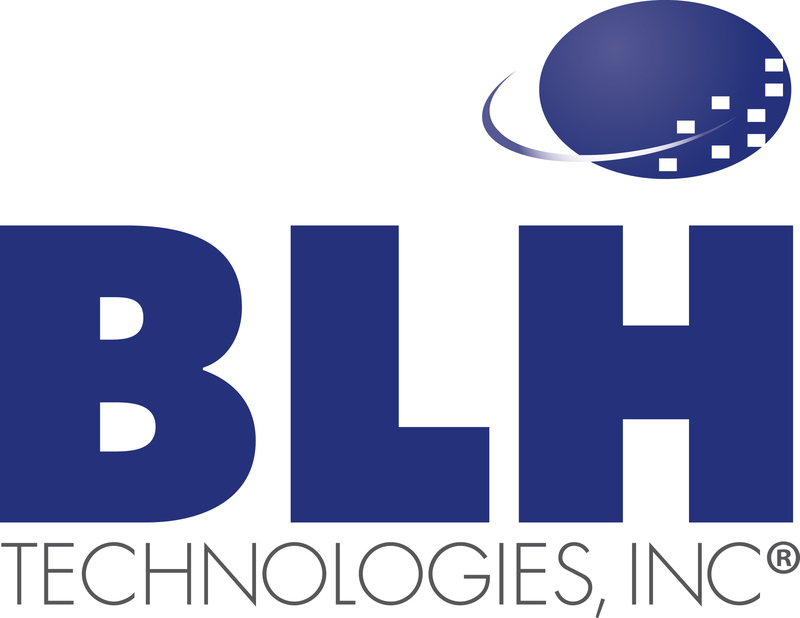 Since 2005, BLH Technologies, Inc., has partnered with international community organizations and governments to positively affect global public health issues. At BLH, we foster global learning and execute strategic planning support in initiating, managing, and sustaining a range of international partnerships for our clients. One of BLH’s first international partnerships was with the National Program Chemicals Division within the Office of Pollution Prevention and Toxics, U.S. Environmental Protection Agency (EPA). Under this contract, BLH supported EPA, the World Health Organization, and the United Nations in developing world health standards for mercury waste transportation and disposal in hospitals in Uruguay; developed training materials; and conducted seminars in two Central and South American hospitals on performing mercury reduction and elimination audits. All documents were developed in English and were then translated to Portuguese or Spanish as EPA publications. As of February 2013, BLH has worked with international partners on five of the seven continents. We succeed in our internationalization efforts through undertaking research on local culture, laws, and business practices; maintaining relationships with established global organizations; and liaising with officials at the community level. BLH employs experts with real experience on the ground in these communities to help implement global health communication programs.